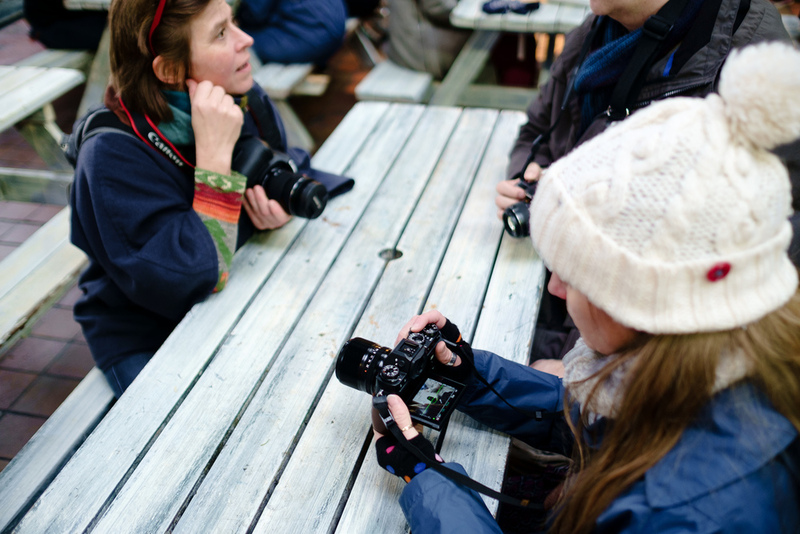 A photowalk is a fun and social way to enjoy being creative with like-minded people. For 2016 we are donating £5 from each participant to the British Heart Foundation. 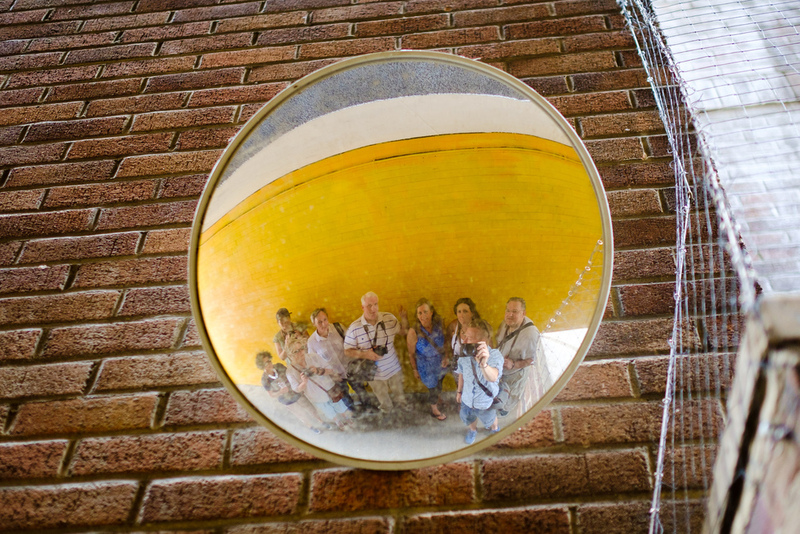 I run photowalks in both urban and in rural locations. Exact meeting place TBC. Full details will be emailed the day before. Urban photowalk in London combined with visit to the National Portrait Gallery to view the William Eggleston exhibition. Urban photowalk around the city and ending at the pier. We will meet in central Brighton at a cafe where those that wish to have a bite to eat can and coffee addicts can get their fix! When everyone has arrived we will head out on a walk around the city taking in some interesting sights. The walk will aim to finish at the pier around 6.00pm. Sunset is just before 7.00pm and therefore it may be nice to get some photos of the pier as the sun goes down. We may be lucky enough to see a starling murmuration as they can sometimes roost as early as September and of course dusk is the perfect time for them. For those that want to, we will then be heading to a pub for a drink and chat about the day. Photowalk around the stunning gardens at Sheffield Park in Uckfield. Please note you will also need to pay for entry to Sheffield Park Gardens on the day direct to the venue. We are currently talking with Sheffield Park Gardens and the National Trust to discuss the entry fee for the group and times we are able to access the grounds. At the moment please assume that the start time for the walk is 10am if we can't gain access any earlier. Full details will be emailed the day before. Urban photowalk and pre-christmas drinks. Meet at the National Portrait Gallery at 12noon for the Photowalk. Meet earlier at 11.00am if you wish to come and visit the Taylor Wessing Photographic Portrait Prize. 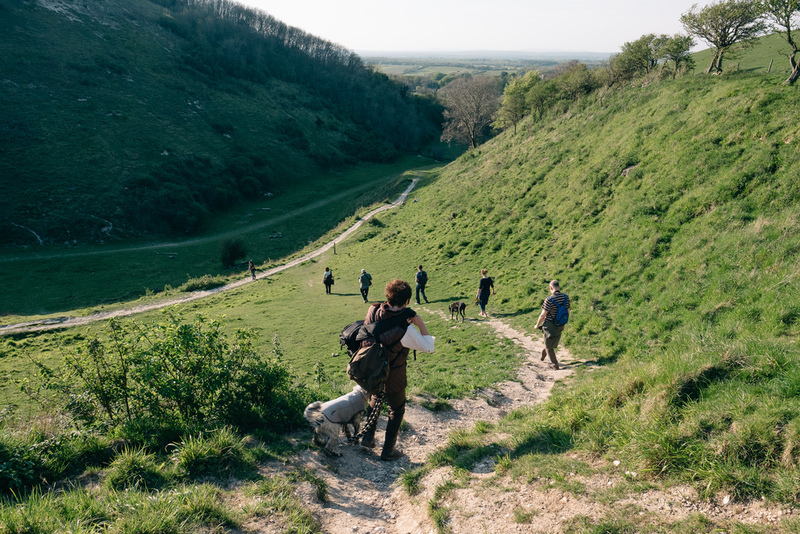 A rough idea for the walking route is linked below. We usually meet at a coffee shop, cafe or restaurant for the walks. This gives everyone a chance to get there and once everyone has arrived we will head out on the walk. Please see specific walk for more details. 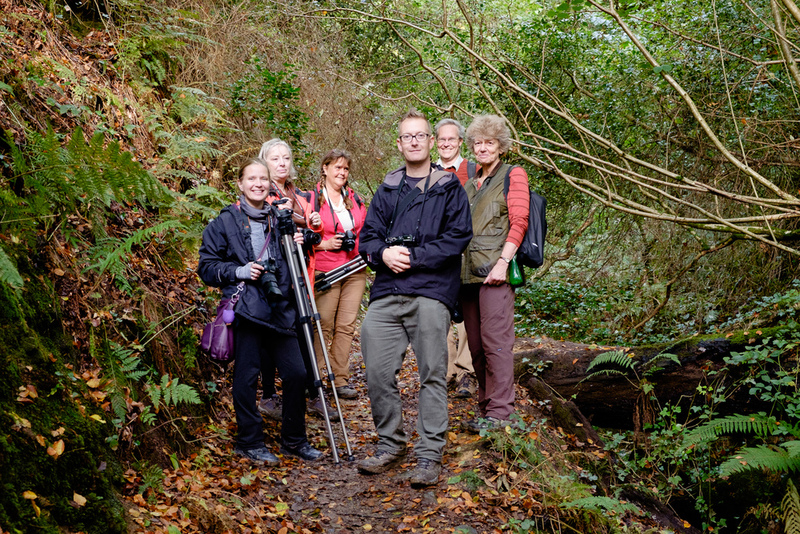 Each walk will have a slightly different format, but will involve a walk with like-minded people taking photographs and having fun. Money for the pub after! Price does not include any meals or refreshments. Unfortunately scheduled courses are non-transferable.